Reading is an essential skill to have in today's environment. Everything is word based. It is critical that children develop and master it so that they can grasp any opportunity that comes their way. If the five ways below are observed daily then children should be able to improve their reading and succeed at it. Parents need to model reading to children. They must be seen reading daily by their children. Children look up to their parents. So when they see their parents value reading by doing it they will want to emulate them. As with anything, practise makes perfect. 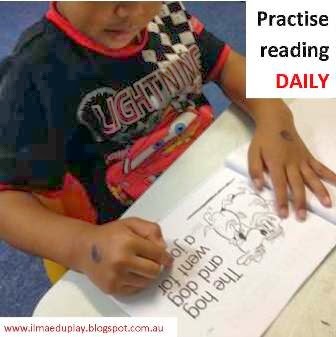 It is the parent's responsibility to ensure that their children are practising reading everyday. If the children go one day without reading then it will slow their progress. 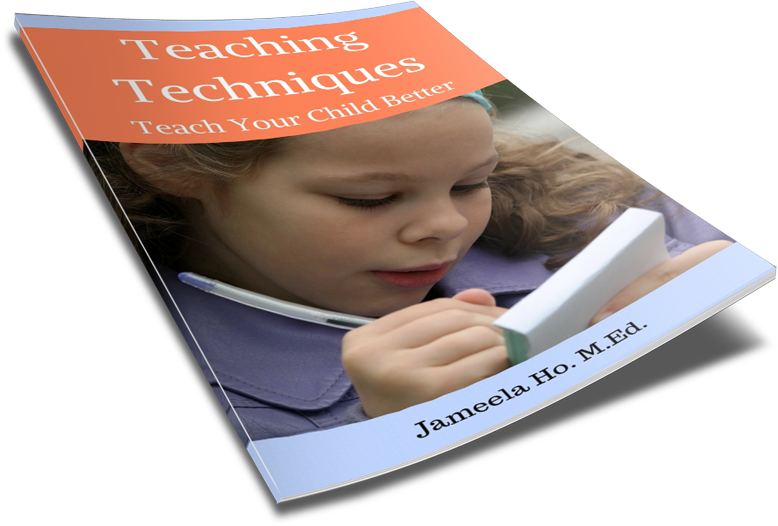 Many parents put their children with me to tutor them reading and think that once or twice a week is enough. It is not. Whatever they learn they must practise at home. Daily. Flashcards are great for revising new words. I don't mean to sit the children down and drill all the words into them for half an hour or more. The way to do it is to flash the cards during moments when children are pausing from whatever they are doing. For example, when they are pausing during play, flash the cards in front of them and ask them to read. Or, when there is a commercial break on television. Do it often, say, once every hour or two. All it takes is a couple of minutes every so often throughout the day. This helps children to recall the words. The more they see it the better the recall. Write or type out words to label the things in the house. Refer to these words often otherwise it will blend into the decoration and furniture and children won't notice them anymore. Every time the children go pass a label ask what it says (much like you would the flashcards). Reading and writing are closely linked. Have children read what they have written. This may seem obvious but children don't read what they have written. This is a part of editing their work and it helps them to see if what they have written makes sense and any spelling or grammatical error. They also need to be able to recall what the word looks like and what letters make up the word to be able to write it correctly - and read it.